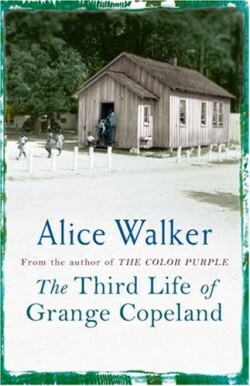 Despondent over the futility of life in the South, black tenant farmer Grange Copeland leaves his wife and son in Georgia to head North. After meeting an equally humiliating existence there, he returns to Georgia, years later, to find his son, Brownfield, imprisoned for the murder of his wife. As the guardian of the couple’s youngest daughter, Grange Copeland is looking at his third –and final-chance to free himself from spiritual and social enslavement.